The 2017 Walk to END PKD Registration is Now Open! The Walk to END PKD signifies a united group, moving towards treatments and a cure for PKD, one of the most common life-threatening genetic diseases affecting thousands in Canada. You can make an impact on this devastating disease by joining a Walk event in your community, or creating a virtual Walk page. The Walk to END PKD is the PKD Foundation of Canada's signature fundraising event, and has raised over $1 million since 2007. Each year, the walk helps the PKD Foundation of Canada move closer to its goal of finding more treatments and a cure for those living with PKD. The funds raised also help provide education, support and services both online and offline in local communities for those affected by PKD. We've made great strides but need your help in keeping the momentum going. By recruiting more participants and volunteers and engaging the community to walk with us, we can help bring our goal to life: that everyone affected by PKD can find support and care within their communities and ultimately, find a cure for PKD. 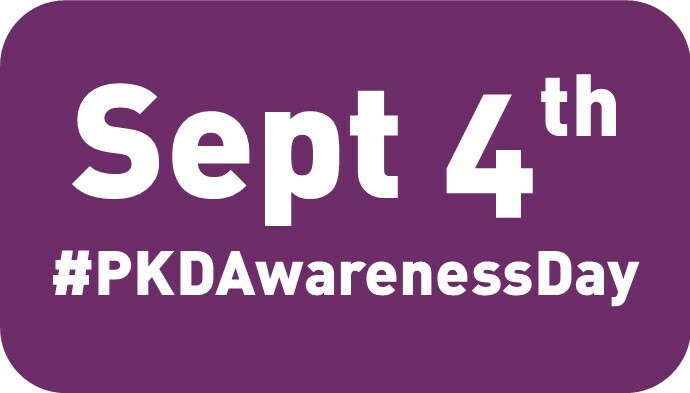 Each year, Health Canada recognizes September 4th as National PKD Awareness Day! This year we are looking for volunteers who want to help spread awareness in their own communities by working with us to secure local proclamations in their communities. PKD Awareness Day is our day to raise awareness about this disease and the devastating impact it has on so many families. Though PKD affects thousands in Canada and millions worldwide, many people have never heard of it. Together, we can change that! Our goal is to obtain proclamations from the mayors of cities who joined us last year as well as those from our provincial capitals. Want to help? Click here to sign up today! We hope you will join us in launching the Calgary chapter at this drop-in style meet and greet. Gather with fellow PKD patients and advocates to share your ideas about future meeting topics and what you want out of your local PKD chapter. Light snacks and refreshments will be served at the start. A smoothie can pack more calories, potassium, phosphorus and fluid in them than a milkshake, so they can be a little hard to swallow if you need to limit any of those things due to your kidney health. 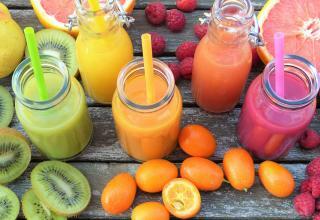 For a fresh take on kidney-friendly smoothies, try these recipes from the National Kidney Foundation here. Webinar Recap: Q&A with PKD Expert Terry Watnick, M.D. Last month, guest speaker and PKD Foundation Scientific Advisory Committee Chair (USA) Dr. Terry Watnick opened the floor to questions from PKD patients. Read the highlights from May's webinar here. As of May 2017, more than 500 kidney transplants have occurred across Canada through the Kidney Paired Donation program. These are transplants that may otherwise have not occurred. 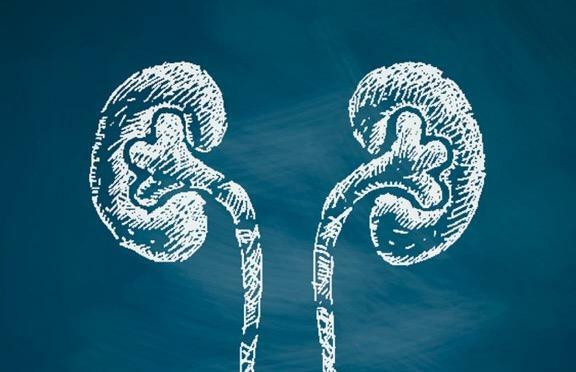 The Kidney Paired Donation program - launched in 2009 - is a perfect example of how interprovincial health systems work together to forge success beyond provincial borders and improve access to transplants for patients. Logan's father prepared to donate his kidney but was disqualified as a candidate during the donor testing. As donor testing ruled out more and more family members, Ann Wiesman started reaching out to family friends, including Chris and Beth Schmidt. 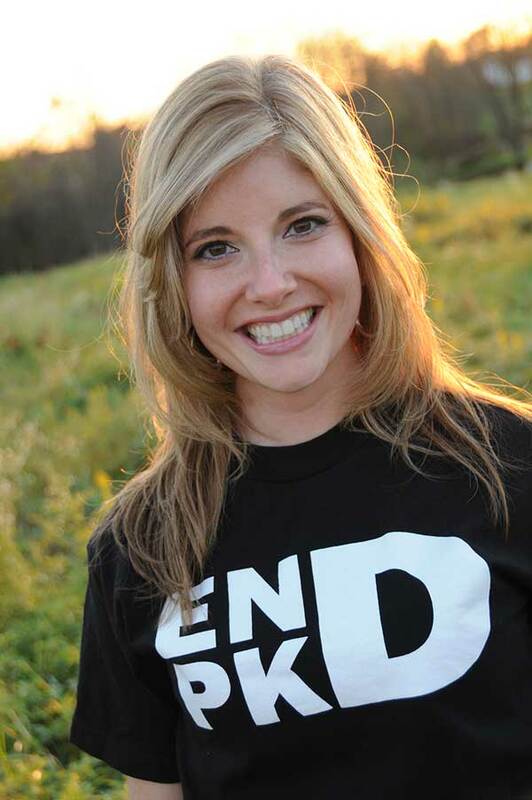 Karly Schmidt, hose father donated a kidney to a classmate years ago, agreed to go through the donor matching process. With the recent passing of her grandmother, Valen reflects on how the loss of loved ones is all too familiar for PKD patients. "If living with health issues since the age of five has taught me anything, it's that one could not ask for much more than a long and healthy life."